St. Mary’s College of Maryland is pleased to announce the creation of the Landers Scholars Program, made possible with the generous support of the Arthur E. Landers Jr. and Hilda C. Landers Charitable Trust. The scholarship program will provide full financial support and one-on-one mentoring to four under-represented, low-income and/or first-generation students each year, beginning Fall 2018. Financial support for the Landers Scholars includes tuition and fees as well as room and board for four academic years. Hilda C. Landers (then Elizabeth Hilda Combs) graduated from the St. Mary’s Female Seminary in 1923. She was a dedicated supporter of the College and in her lifetime she gave anonymously. Her generosity continues to assist St. Mary’s College students through trusts. “This program embodies Mrs. Landers' passion for education, particularly as it relates to opportunities for students from underserved groups. Mr. and Mrs. Landers would have been very excited to see this program come to fruition,” said Don Mering, trustee of the Landers Trust. The first four Landers Scholars were selected from a pool of 22 students through a competitive application process that included an essay. Applicants must be from Maryland and be admitted to the College. Three of the first four Landers Scholars come to the College from the Baltimore area and one hails from Anne Arundel County. 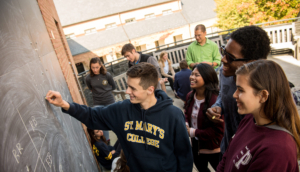 The Landers Scholars Program is one of a multitude of scholarship opportunities available through the St. Mary’s College of Maryland Foundation. The St. Mary’s College of Maryland Foundation is a private, non-profit organization that supports the College through sound fiscal management of a growing endowment portfolio. It is governed by a Board of Directors that gives its expertise and time in service to the College without compensation. 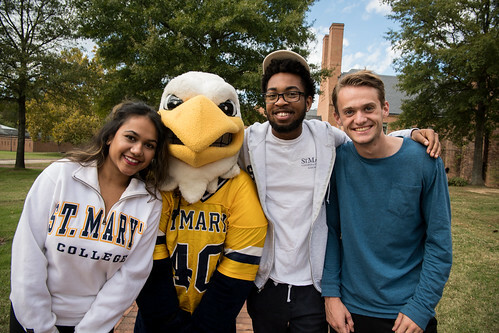 St. Mary's College of Maryland, designated the Maryland state honors college in 1992, is ranked one of the best public liberal arts schools in the nation by U.S. News & World Report. 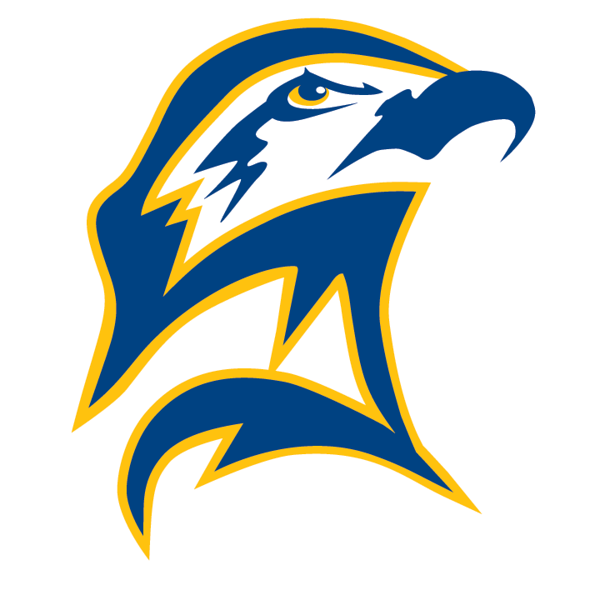 Approximately 1,800 students attend the college, nestled on the St. Mary's River in Southern Maryland.